August 2017 – The Planning Commission received a grant from the Department of Economic Opportunity and partnered with the Florida Department of Health – Hillsborough County, Office of Health Equity and the Hillsborough Metropolitan Planning Organization (MPO) to evaluate an area within the Terrace Park | University Square neighborhoods in the City of Tampa.  The objective is to improve existing health-related policies in the City’s Imagine 2040 Comprehensive Plan. 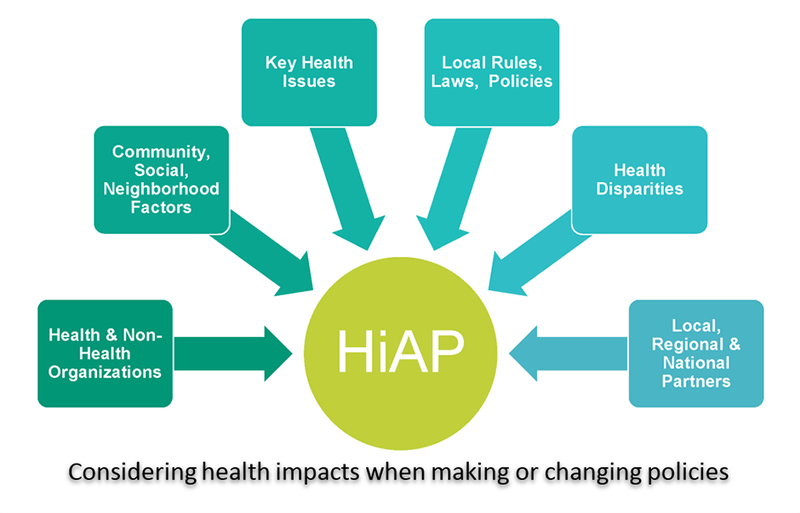 Health in All Policies (HiAP) in the United States is generally defined as “an approach that aims to integrate health considerations in decision making across different sectors that influence health; such as transportation, agriculture, land use, housing, public safety, and education.” The HiAP approach was used to evaluate the adopted Comprehensive Plan and compare it with examples from other places. Analysis was conducted on existing conditions to understand the opportunities for addressing healthy, affordable food access and the potential for a community garden in the study area. The draft report includes recommendations to comprehensive plan text integrating health considerations in decision making across different sectors.  Criteria should be based on measures promoting health, equity, and sustainability; intersectoral collaboration; multiple partners benefits; stakeholder engagement; and encouragement of appropriate structural or process change. Policy areas to be furthered within the comprehensive plan include increasing food access in underserved neighborhoods, co-location opportunities, land development code review related to fresh food markets, stands/vans, and gardens, and transportation access to healthy foods. Next steps: The Planning Commission will work with the City of Tampa to develop Health in All Policies wording and adding policies for healthy food access and community gardens to be incorporated into the comprehensive plan in 2018.